CLEVELAND, January 12, 2018 /3BL Media/ - Created to support a massive global marketplace for Nonprofits, this ecological token will empower the masses to do good and be rewarded for their participation. It is intended as a social support and tangible engagement asset, as it is the first and only currency of its kind. Passion driven organizations, such as nonprofits, require the hands of people helping people to reach social goals beyond monetary contributions. Cause Coin has partnered with iCause, an App for nonprofits. iCause is an event solution designed for many participants in cause. It begins with an all events platform and highlights events including those represented by nonprofits. This is where awareness for the masses begins and where Corporate Social Responsibility is realized in the form of an opportunity for engagement. At the Hub are essential components such as ratings and reviews, a powerful reward system, and a community service and volunteer hour tracking system. Millions of users will connect to millions of events worldwide. The end result is a powerful gauge of influence, earned and leveraged by both individuals, nonprofits and the multitude of participants within the various organizations. Through this awareness and engagement comes a new form of community and the growth of multiple communities within the ecosystem. Cause coins will be a powerful currency for nonprofits impacting social good and the importance of this impact to society. Within this new “cause currency” economy, nonprofits will thrive and be sustainable in a way that has never been achieved before. 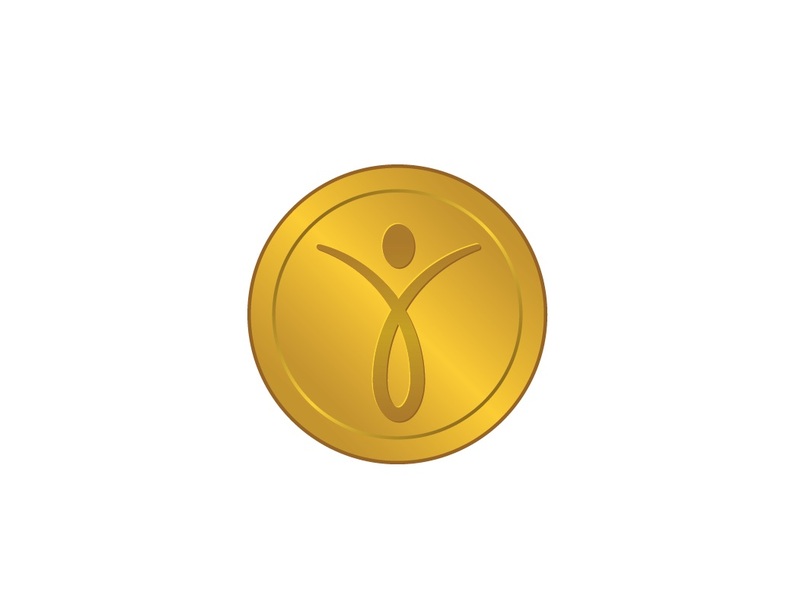 About Cause Coin and iCause: this combination of marketplace and incentive-based engagement will offer philanthropic foundations a new avenue for trusted incentivization while at the same, rewarding individuals for volunteering around the world. The Cause Coin ICO token sale will begin March 2018. Visit causecoin.eco to be added to our VIP insiders list.